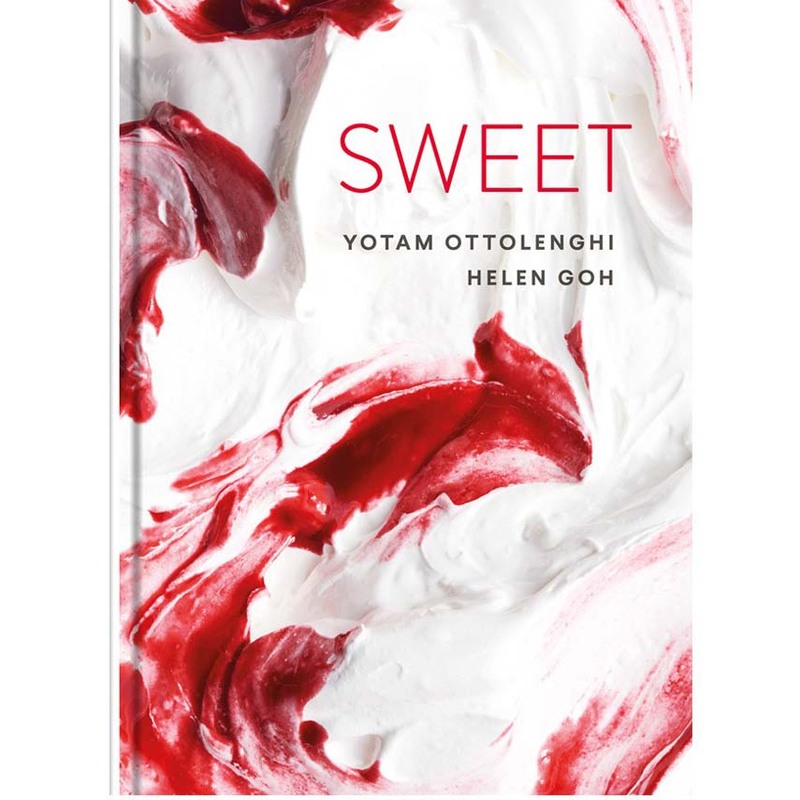 An original collection of over 110 recipes for sweets, bakes and desserts from the renowned food writer and chef, Yotam Ottolenghi. In his stunning new baking and desserts cookbook Yotam Ottolenghi and his long-time collaborator Helen Goh bring the Ottolenghi hallmarks of fresh, evocative ingredients, exotic spices and complex flavourings – including fig, rose petal, saffron, aniseed, orange blossom, pistachio and cardamom – to indulgent cakes, biscuits, tarts, puddings, cheesecakes and ice cream. Sweet includes over 110 innovative recipes with stunning photos by award-winning Peden + Munk – from Blackberry and Star Anise Friands, Tahini and Halva Brownies, Persian Love Cakes, Middle Eastern Millionaire’s Shortbread, and Saffron, Orange and Honey Madeleines to Flourless Chocolate Layer Cake with Coffee, Walnut and Rosewater and Cinnamon Pavlova with Praline Cream and Fresh Figs. There is something here to delight everyone – from simple mini-cakes and cookies that parents can make with their children to showstopping layer cakes and roulades that will reignite the imaginations of accomplished bakers.